Ever thought about hosting an exchange student? Stays can be as few as 3 weeks this summer! 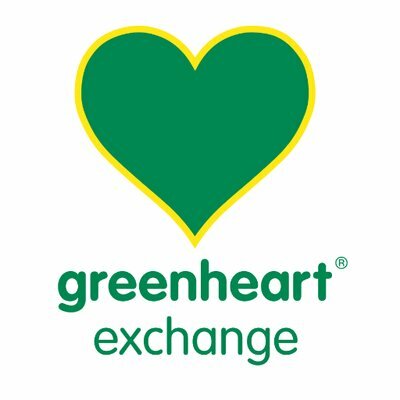 Tammy Zilinski from Greenheart Exchange will be on hand to answer any questions you may have. Consider welcoming a student into your home.